The Color Ribbon Surfing System is a forex manual trading system specifically written for the MT4 trading platform and teaches how to trade between the major and minor key levels like banks and hedge funds trade. Because it gives such precise entry signals based on color and volatility, Cynthia’s Color Ribbon Surfing System can be used for successful forex and binary option trading. This trading system makes it possible to enter and exit trades at the exact same key levels major financial institutions do by using COLOR & VOLATILITY ONLY. This is a brand new suite of color-coded mt4 indicators that show you how to trade between the major and minor key levels that most banks and hedge funds use to profit daily from the currency market. All you have to do is find a good trend and the results are incredible! In this video, I’m using the AutoScaler Trade Manager EA, which adds pending stacked trades that get triggered only if the trend is strong enough. It’s a great way to milk a trend for all the pips you can get out of it, automatically, hands-free. It’s the BEST Trade Manager for news trading! The Color Ribbon Surfing System shows you clearly when a big move is starting… and the AutoScaler Trade Manager EA manages the trades for you. Together, this is the BEST combo of trading tools for trading red economic news events or Binary Options. Using the Forex AutoScaler Trade Manager EA, it is quite possible to see a 200+ pip gain from a single trade of only a 50 pip movement. 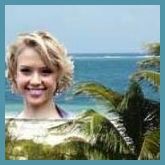 Cynthia’s Color Ribbon Surfing System identifies the entry points at a glance and can make trading easy, fun, profitable, and a LOT less stressful. 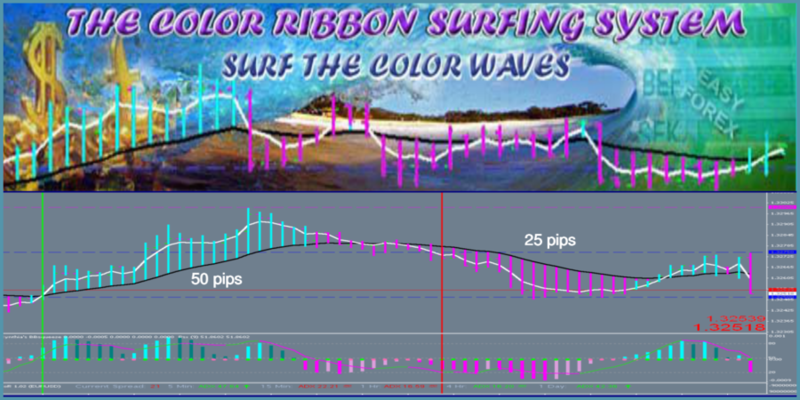 So if you’ve had a miserable year of trading, and you want more pips with less stress, then you need to try the The Color Ribbon Surfing System and use it with the Forex AutoScaler Trade Manager EA. The Forex AutoScaler allows you to automatically add 1-10 new pending trade positions to your winning trade, complete with adjustable stop and trailing stop. Catch a strong trend for mucho pips! It’s GREAT for news trading! To successfully use the AutoForex Trade manager, you need a really good trend trading system based on volatility, and Cynthia’s color coded trading systems are the best for catching the trends with lots of volatility…at a glance you’ll know what to do!